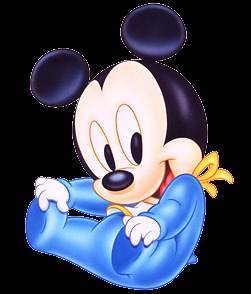 Mickey Mouse is one of the most favorite animated characters around the world, this mouse has enjoyed every body since many years ago, our parents love him, we love him and our children or grandchildren have fun with his adventures. 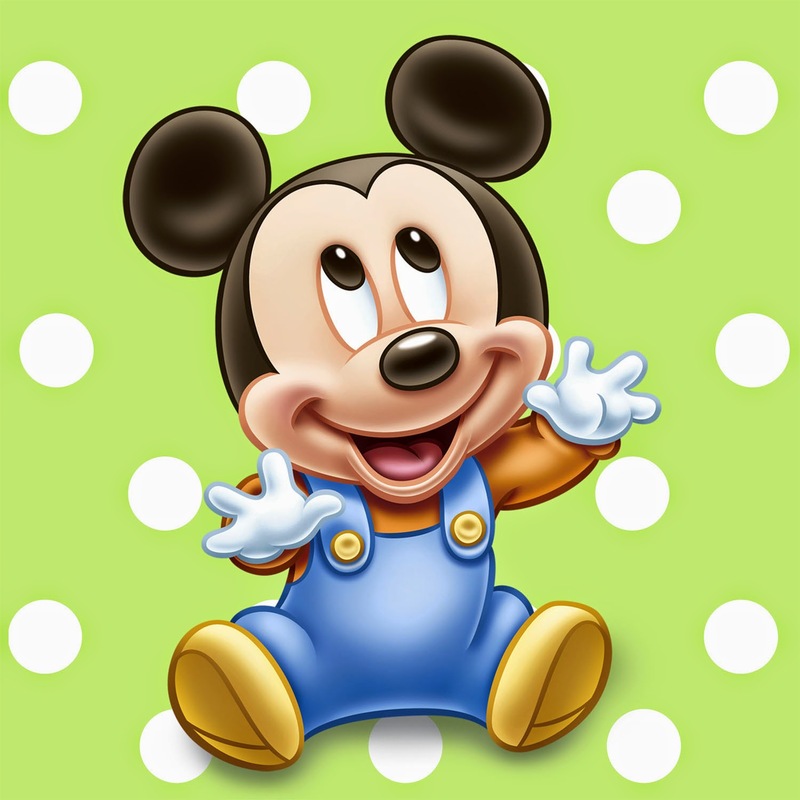 For these reasons, bellow we present a selection of images with Mickey Mouse and his friends when he was a baby, you can use it to decor a birthday party, a baby shower or any other celebration, but you can use it too to collect these beautiful pictures. 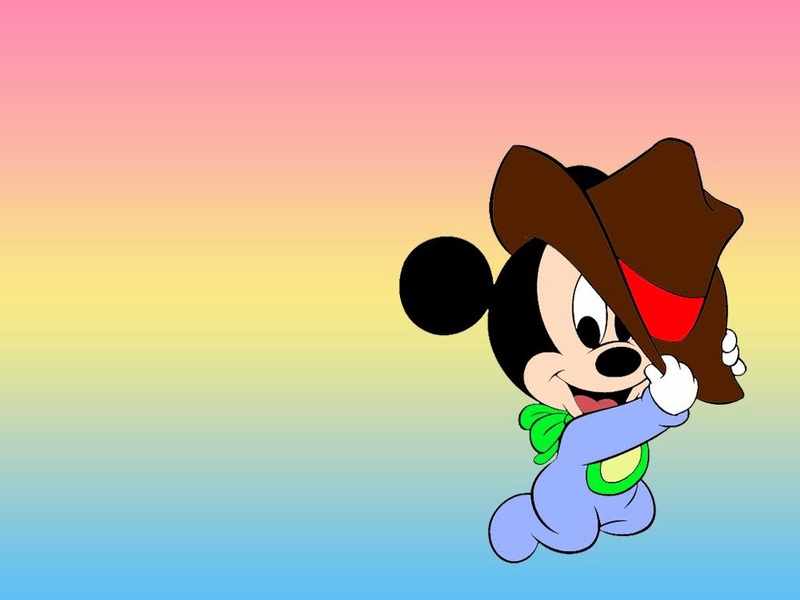 Mickey Mouse Baby with a cowboy hat on a sky blue, yellow and pink background. 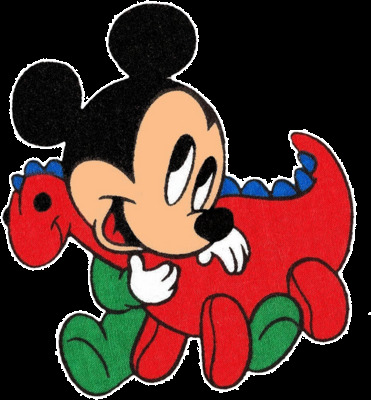 Mickey Mouse Baby playing with his red dinosaur. 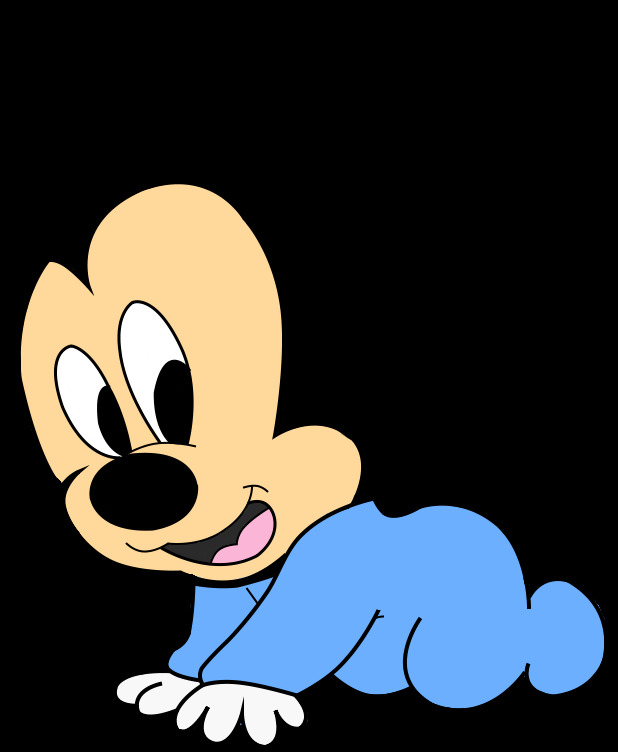 Mickey Mouse Baby playing with his legs. 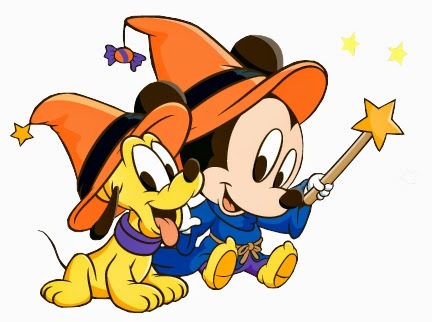 Mickey Mouse and his pet Plutos, both babies. 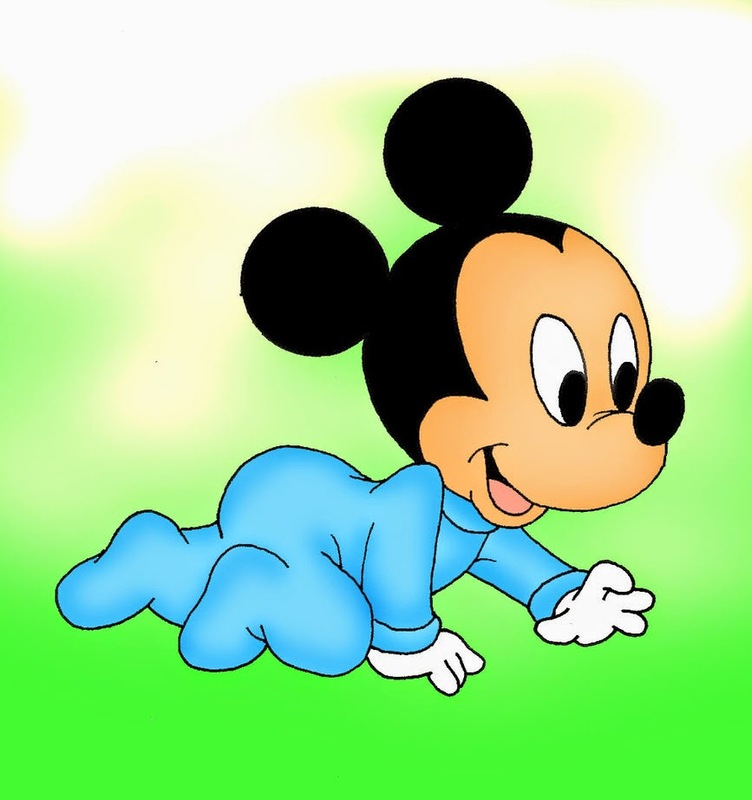 Mickey Mouse Baby crawling on a green background. 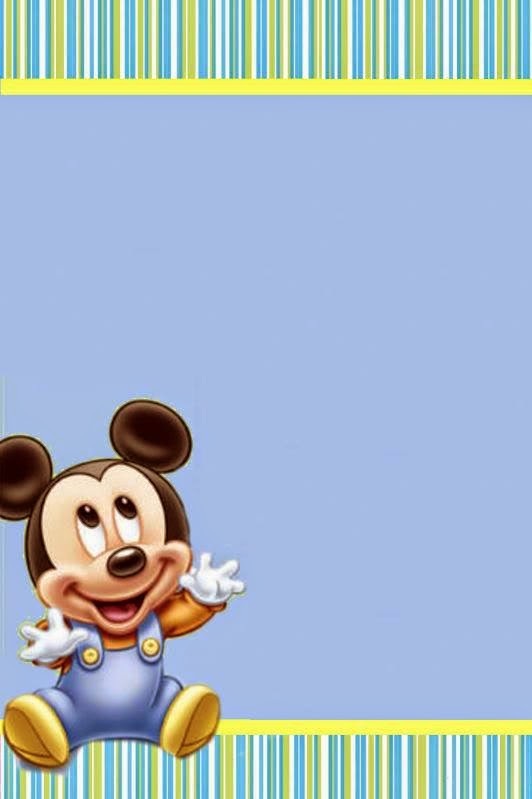 Mickey Mouse Baby sitting and smiling. 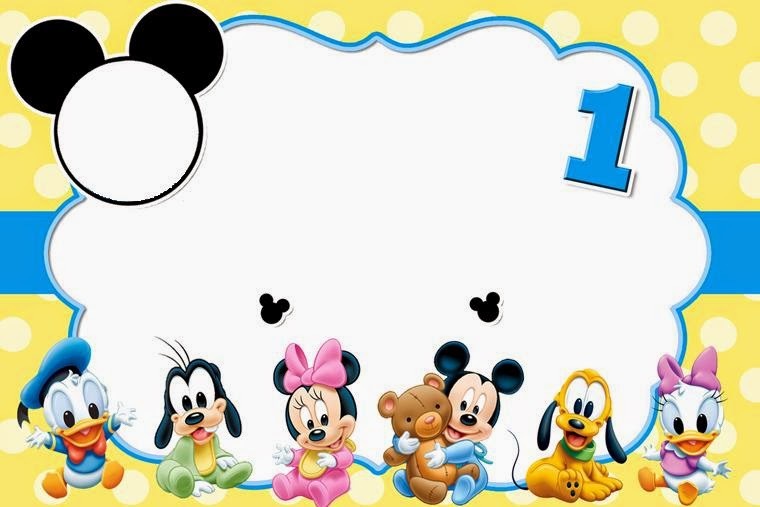 A beautiful card with Mickey Mouse and all his friends when they were babies. 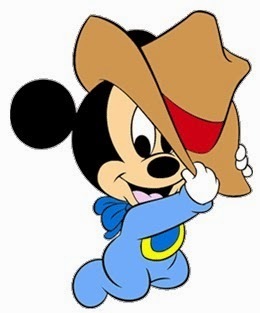 Mickey Mouse Baby sitting on the corner of a card. 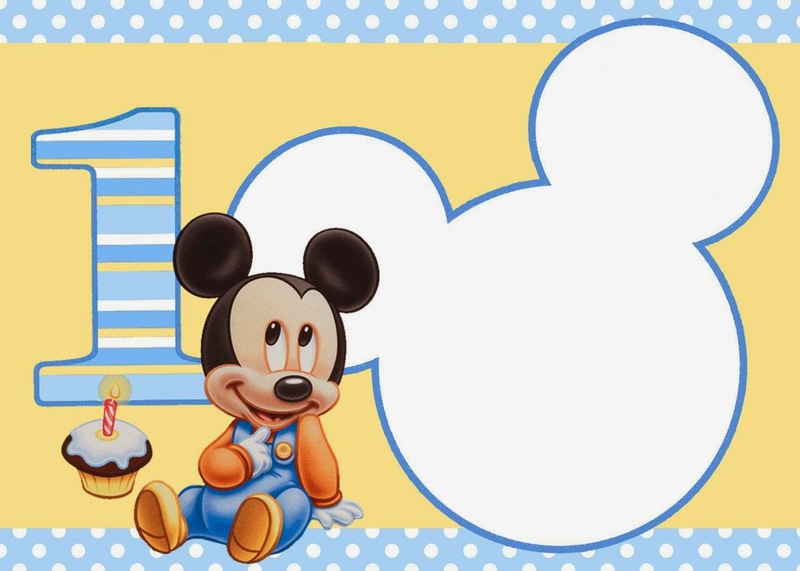 Card with Mickey Mouse Baby thinking and smiling, behind we can see the number one and a cupcake.